Extender - What Does It Mean? What is the definition of the term "extender" in the world of politics? 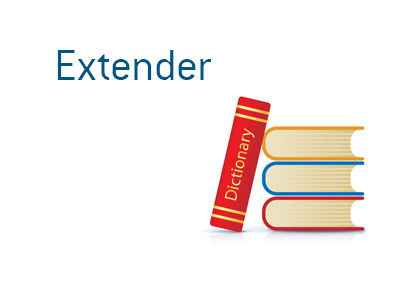 What does the term "extender" mean? In politics, the term "extender" is used to describe a bill that extends a temporary tax break. For instance, let's say that in order to help pay down a deficit, a country implements a surtax on people who earn a certain amount of money - let's say $200,000 or more per year. This surtax is meant to be temporary and is set to expire after two years. Two years goes by and the country has successfully balanced its books. The current government, which is left leaning, decides that they want to keep receiving the revenue from the surtax, as they would like to expand spending on education and health care. Instead of maintaining the two year sunset provision in the original surtax, the government passes an extender that extends the surtax for an additional five years.